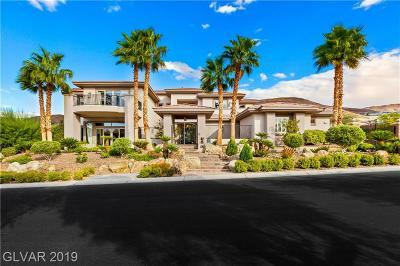 MacDonald Highlands is one of Henderson's finest Guard Gated luxury communities, located in the desirable 89012 zip code. 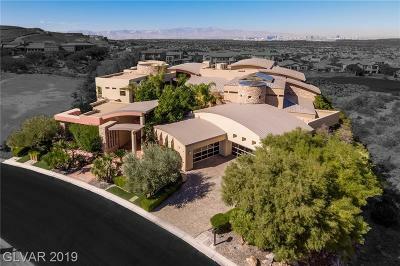 It is located about 12 miles from the Las Vegas Strip and a little further out than Anthem Country Club and Seven Hills. 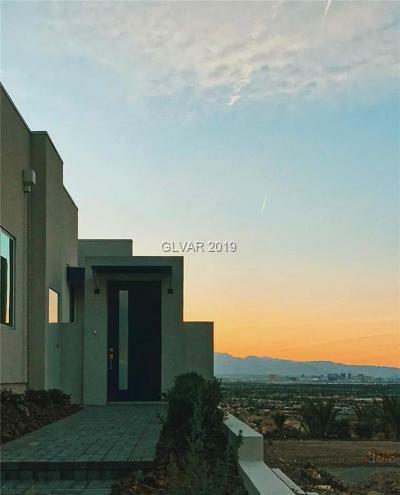 The homes at MacDonald Highlands are mostly custom built, but at the beginning of the neighborhood, there are some semi custom homes built by Toll Brothers that are now re-selling for around a million dollars. MacDonald Highlands is a very desirable luxury home community because the location is very convenient and in close proximity to some of Henderson's best public and private schools, hospitals, shopping, restaurants, pilates studios, and the Green Valley Ranch Resort & Casino & the District Shopping Center. 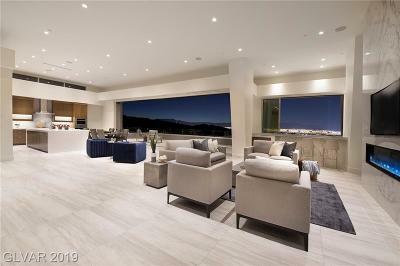 The custom homes at MacDonald Highlands are available in many styles from Tuscan, to Modern Desert Contemporary. 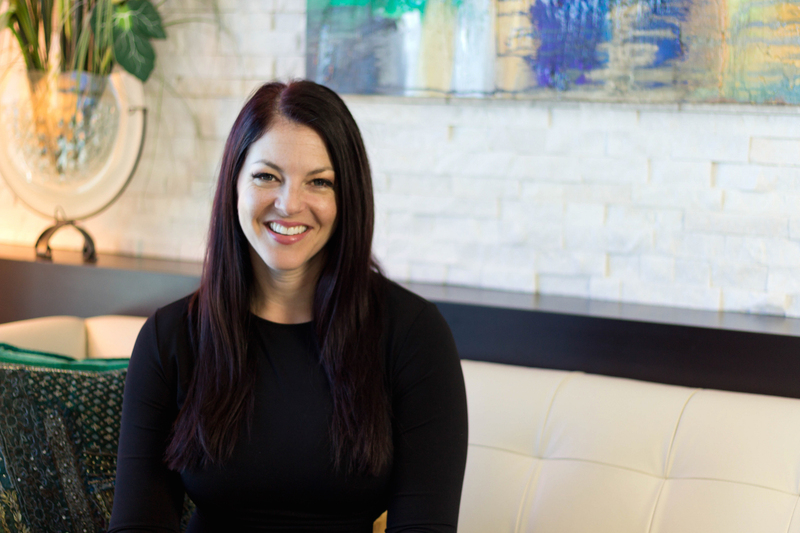 As the community winds up the hill, there are still some homesites available for purchase. 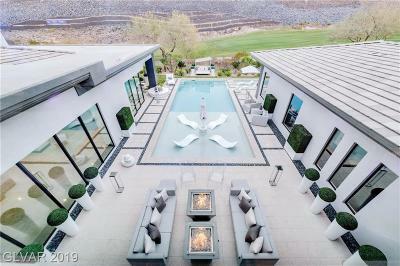 Some styles of MacDonald Highlands custom homes have moving glass walls that open over terraced yard with infinity edge pools and Las Vegas Strip views that will take your breath away as the strip contrasts with the golf course and ravines below. 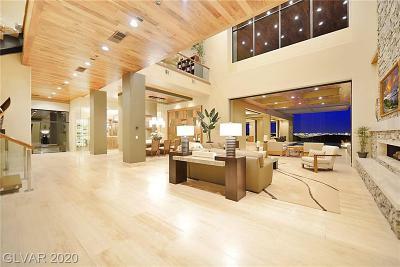 The lots at MacDonald Highlands are expansive and elevated. Fitness and outdoor enthusiasts will love the paths and trails that appear through the neighborhood. 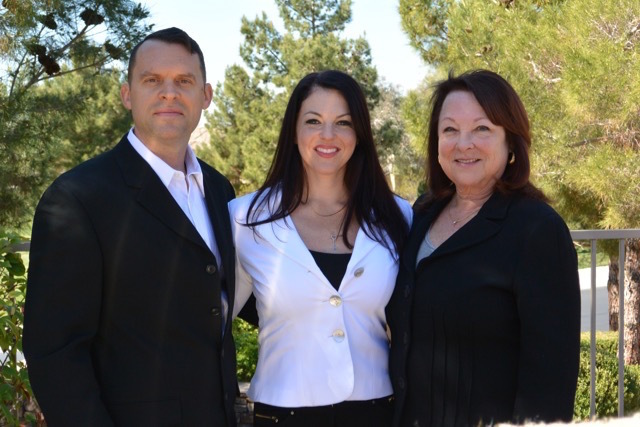 Our Team loves to show property in MacDonald Highlands as this is one of Henderson's Premier neighborhoods with a gorgeous variety of luxury homes and custom view lots for sale here. 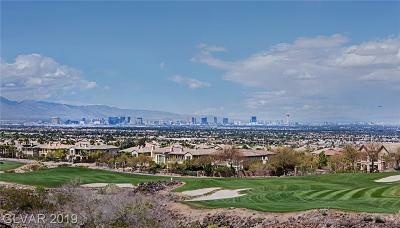 Centered around the Dragon Ridge Golf Course, the terrain in MacDonald Highlands elevates to new heights above the Las Vegas Valley floor and with that height comes incredible views. Dragon Ridge Country Club was designed by Jay Morrish and David Druzisky to incorporate the pristine beauty of the rolling desert foothills, sweeping elevation changes, natural canyons, and preserved rock formations. Named after a rocky ridge that is known to residents as the “Sleeping Dragon”, this 18-hole championship golf course is quite lovely. The Dragon Ridge clubhouse features formal dining , a members only bar, relaxed style casual mixed grill, gym, tennis complex, and a golf Pro Shop.